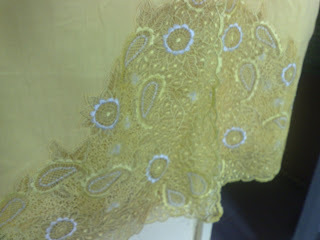 Up for sale is a nice yellow embroidery blouse(can be considered as long kebaya as well). One suit, together with the pants. 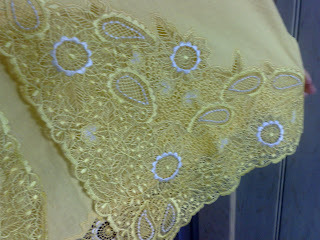 Material is from soft cotton. waist : 18 Retail price at RM399. 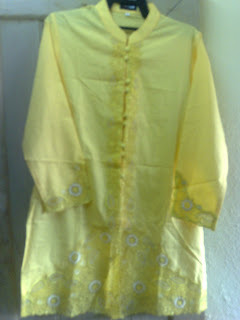 Selling for only RM200!! !